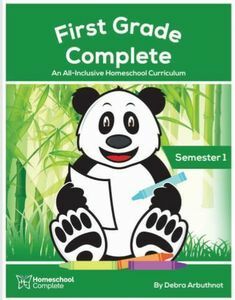 Welcome to Mothering With Grace! I couldn't be more thrilled that you are here. Stay put, I'm going to go grab a cup of coffee and we can chat while I fold some laundry and start the dishwasher. This is real life right here. 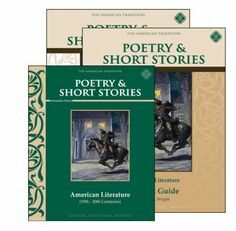 Dive into American Literature with your children and study the great works of some of our nations greatest writers, with Poetry and Short Stories. 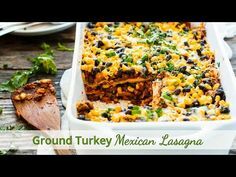 An easy and healthy ground turkey Mexican lasagna recipe that is made with corn tortillas, spices, bell peppers, onions, corn, black beans, and cheese.